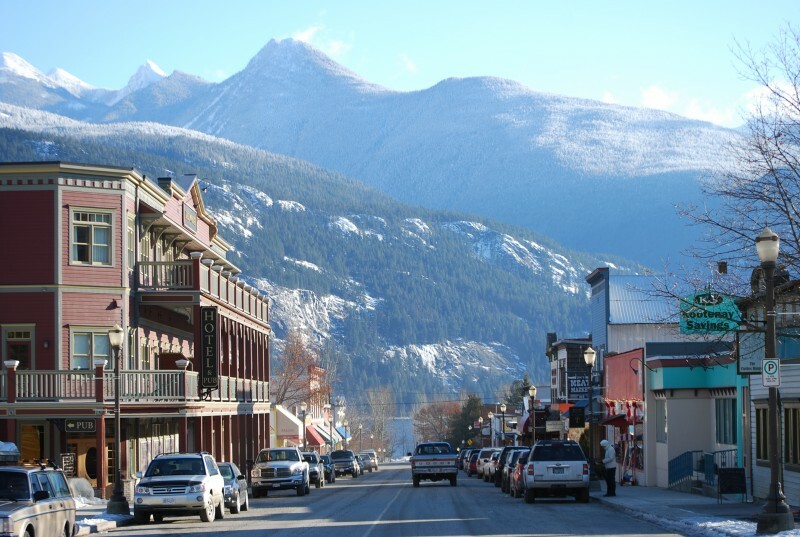 For those of us who live in the Kootenays, one of our challenges is simply staying in touch — with one another and the world. The CBC continues to exist and (hopefully) prosper, because a majority of Canadians agree it’s important to have a national broadcaster that helps unite us. Without Mother Corp, how would those of us living in the West know what’s happening in Newfoundland? How would emerging artists find national audiences? CBC is a crucial piece of the Canadian mosaic — it’s hard to imagine Canadian culture — in the arts, politics, social commentary — without it. Now apply that same view to our region. Lightly populated and isolated though the West Koots may be, we have our very own public broadcaster, a mini CBC cranking out programs that celebrate who and what we are every day of the week. It’s called Kootenay Co-op Radio. Its shows range from the funky to the fabulous; from informative to irritating; from inspiring to (yes, I’ll admit it) maddening. But none of them — including Radio Free Kaslo — are dull! But the important point is, CJLY is ours. Its on-air voices are our friends & neighbours. Without it, who’s going to talk about the fact Red Pine, one of the world’s great translators of Chinese poetry, is going to appear at the Langham tonight & tomorrow? Who’s going to feature the upcoming Kuimba Choir concerts next week in Argenta and Kaslo? Who’s going to showcase music by local artists like Sean Rodman and Red-Eyed Soul, or record live sessions with visiting musicians at Jeremy Behn’s fabulous music shop in the Kemball Building? Who’s going to review the terrific plays at JVH, or interview candidates for local political office? It certainly won’t be commercial media. We keep CBC going through our taxes. In the case of Kootenay Co-op Radio, the station stays on the air through the generosity of… us. Those of us who live here. Those of us who think a quirky, creative, entertaining, distinctly Kootenay voice is important to helping shape what it means to be from this beautiful part of the world. And here’s the good news: it costs a whopping 17 cents a day to become a CJLY supporter! That’s $5 a month, or $60 a year. Even if you aren’t a regular listener, that’s a small price to pay to contribute to an essential chunk of our local & regional culture. And it’s simple to make happen. Just pick up your phone and dial (250) 352-9600 and make your pledge — you can opt for the monthly $5 plan, or plunk down the full 60 bucks. Or go to the station’s website at www.kootenaycoopradio.com and make the magic happen. You’ll receive a Friends Card with coupons from Nelson-area businesses worth way more than your contribution. Let’s make sure Kootenay Co-op Radio stays on the air!